Kapil Sharma is back finally. After a year long hiatus, the best comedian of India will be seen on Sony Television. 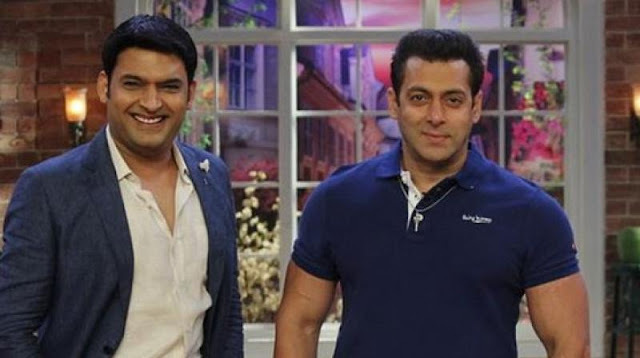 The name of the show is Family Time With Kapil Sharma. The promos of the show has been released. Family Time With Kapil Sharma team is doing aggressive promotion of the show. They are releasing a new promo every week. The newest the trailer of the show has also been released. The new trailer of the show has a very interesting person in it. It is none other than Ajay Devgan. 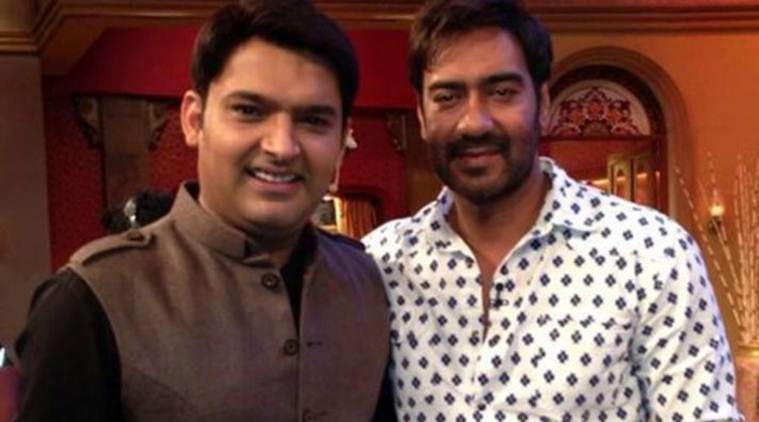 If you remember, during the promotion of Golmaal 4, Kapil Sharma did not show up at the set of The Kapil Sharma Show. Due to which, Ajay Devgan had to wait for five hours without any promotion. Now, We have to say the first episode of the show is going to be rocking. Ajay Devgan will come to the show to promote his upcoming movie; Raid. The show will start airing from 25th march. Family time with Kapil Sharma will take place of Super Dancer 2 which is ending on this weekend.